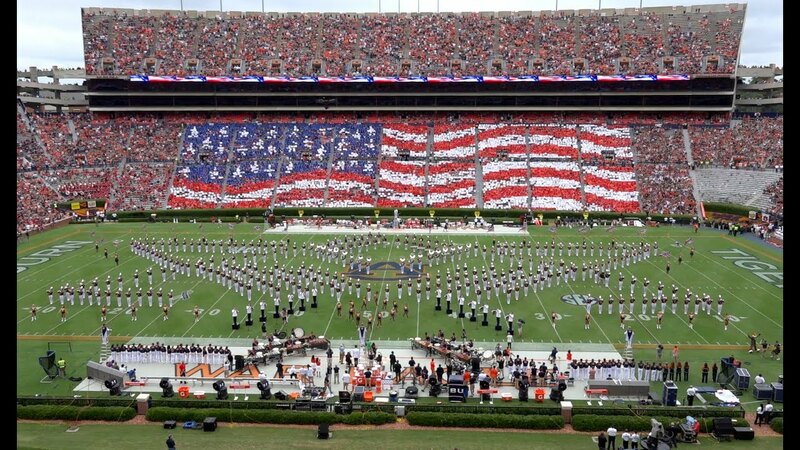 Each home football Auburn University request the assistance from all detachments at Auburn University to carry the flags of each of the 50 states. 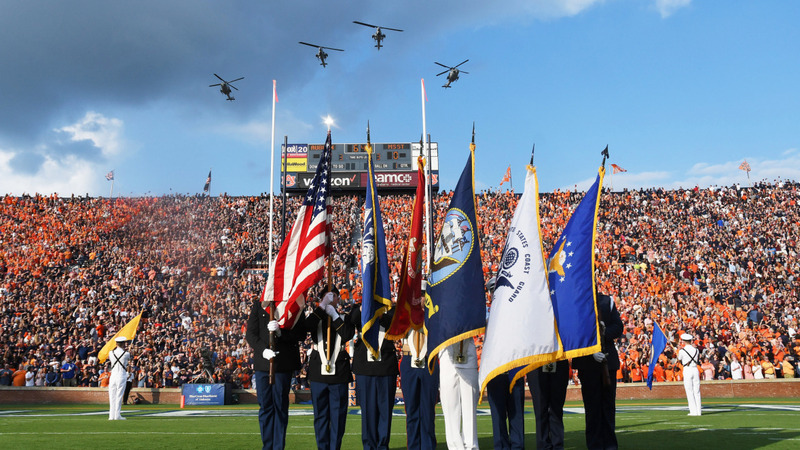 During the 2010 and 2013 National Championship Football Seasons at Auburn, our students received the unique opportunity to perform flag duties on the field at the SEC Championship game in Atlanta. All cadets in good standing can volunteer for this important job and help to carry out an Auburn tradition! 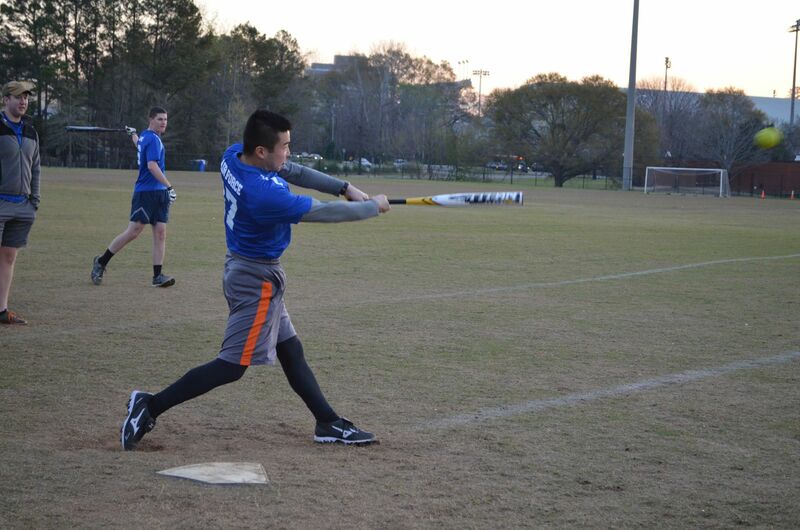 Commander’s Cup is an inter-service competition between the Army, Naval, and Air Force ROTC Detachments at Auburn University. The Arnold Air Society (AAS) is a professional, honorary, service organization advocating the support of aerospace power. AAS is open to officer candidates in Air Force Reserve Officer Training Corps (AFROTC) and at the United States Air Force Academy (USAFA). 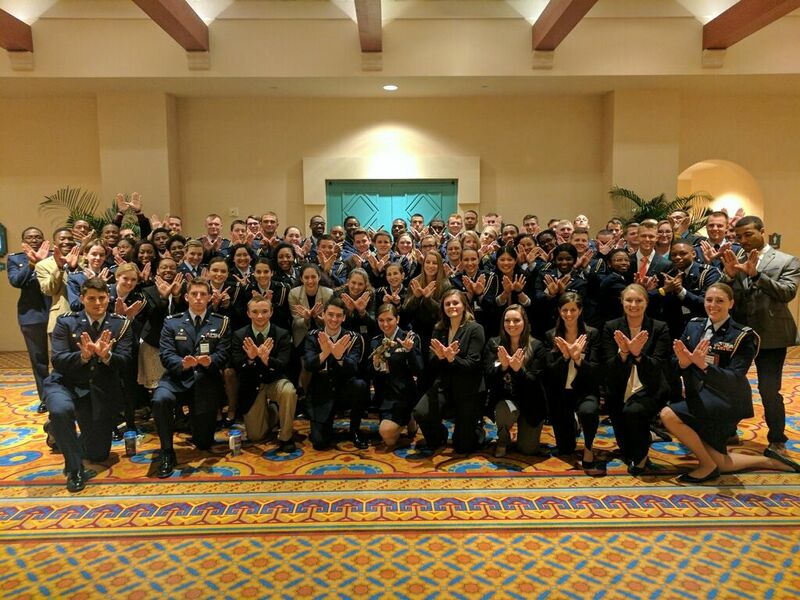 In addition to AFROTC commitments, AAS members must complete candidate training, attend meetings, and contribute to their respective Squadrons and ROTC Detachments. Doing so enhances the officer candidate experience of cadets as well as builds stronger leadership, organizational, and professional skills. Silver Wings was established as a national organization in the year 1957 but first began in 1952 at the University of Omaha. Silver Wings' is a Civilian Professional Service Organization, and its purpose is to build leadership skills, citizenship, and help develop students' professional skills. 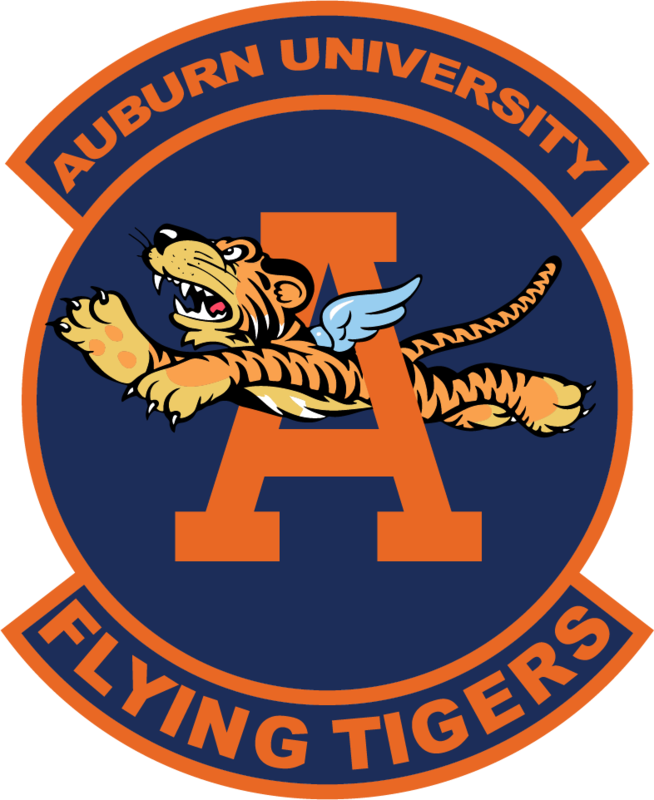 Silver Wings is a sister organization to Arnold Air Society, and together they encompass Air Force ROTC cadets and civilian students. Silver Wings works on several community service projects throughout the academic. Being a part of this organization is a great way to learn about the United States Air Force and build friendships with future Air Force officers. Detachment 005's Honor Guard is an AFROTC organization, representative of military drill and ceremonies. 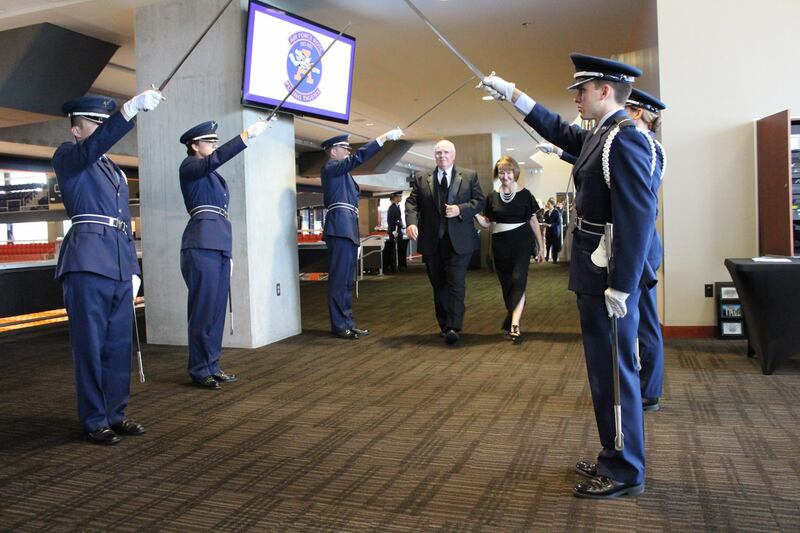 As a member of the Honor Guard, you will represent Air Force ROTC in Joint color guards, honorary occasions, memorial services, and military commissioning ceremonies. The Honor Guard demonstrates military excellence through both rifle and saber skills and practices the prolific traditions of the United States Air Force.